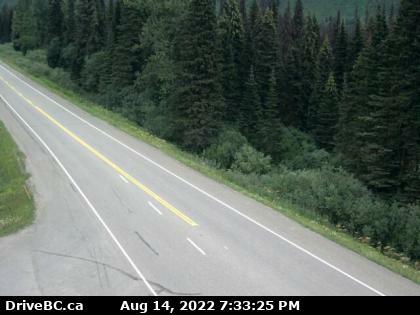 UPDATE 2: Alaska Highway is now open as of 2:30 PM PST. UPDATE: The AH might reopen around 3 pm MST. Currently it is alternating. As of 1:32 PM PST. Our next update is at 3pm PST. 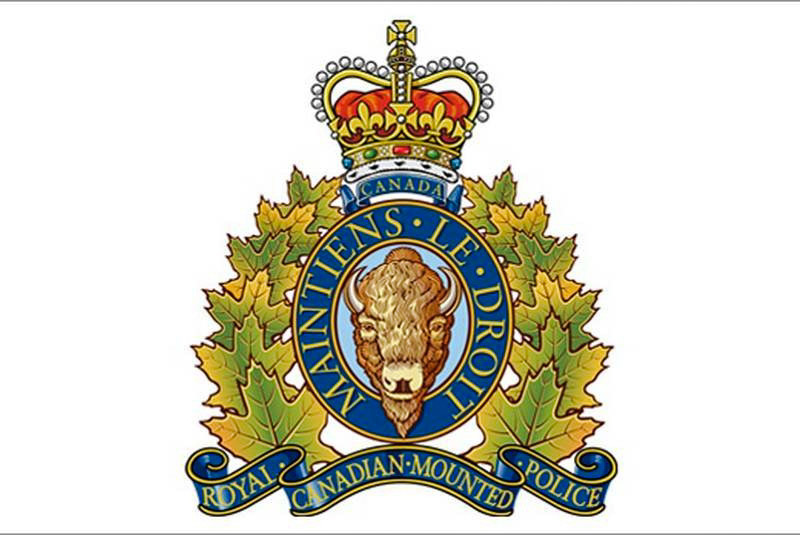 Police say at approximately 7:30 AM PST, RCMP from Dawson Creek and other emergency services attended a fatal head-on crash on the AH near the 230 road. Officers say the driver of a pickup truck died at the scene. No word on the semi truck driver. 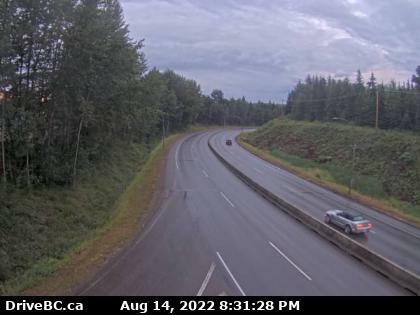 The Alaska Highway remains CLOSED. The cause of the collision remains under investigation by Peace Region Traffic Services, the Collision Analysis and Reconstruction Service and the BC Coroners’ Service. The AH is expected to be closed for several more hours. 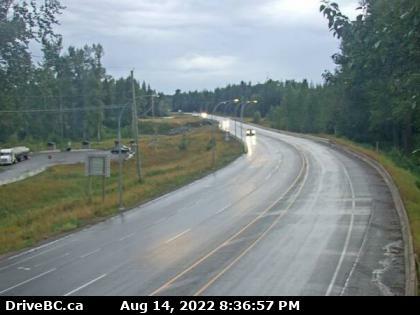 Motorists should check DriveBC for the latest. If anyone witnessed the collision they are asked to contact the Dawson Creek RCMP at 250 784-3700. PJXM News is a small citizen media out of Prince George, BC. PJXM dishes out Police news from BC's Central Interior and up to the Peace Region. Salmon Valley, North of Prince George looking southbound. Don’t become a victim of a SCAM!! PJXM News is NOT a 24 hour news service and only operates and responds to messages during certain times of the day. Our operation hours are Monday to Friday 3:30 PM until 9 PM. Saturday 8 AM until 2 PM. Sunday 11 AM until 4 PM. Holidays we are available by messages only. Thursday: Periods of rain. High 8. Thursday night: Rain. Low plus 1. Police news articles found on PJXM are written by the BC and Alberta RCMP and then edited by PJXM News.